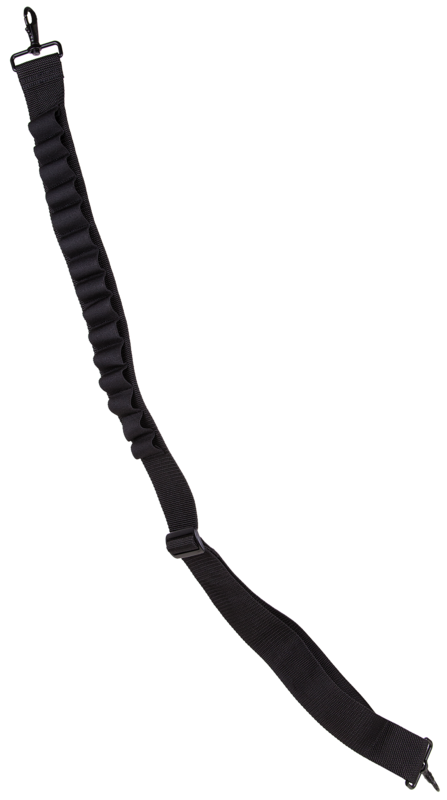 The One Point Bungee Rifle Sling is a fully adjustable, single point sling to for tactical rifles. It has a steel clasp and is made of high density elastic material, tested to 150 lbs. This 25" model is black.Type: One Point SlingSwivel Size: None IncludedLength: 25"Width: 1.25"Color: BlackMate.. 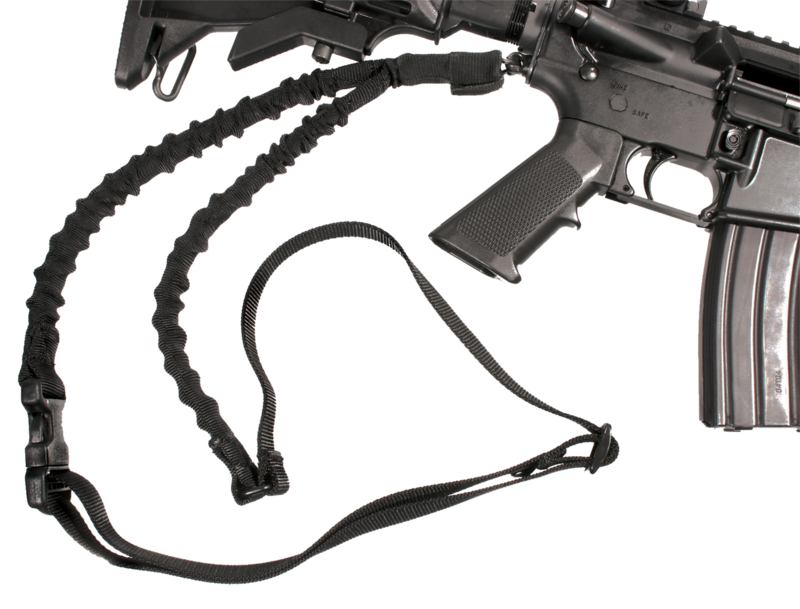 This One Point Bungee Rifle Sling is designed to be a fully adjustable, single-point sling to secure your AR-15 or similar style rifle with a flexible, high-density elastic bungee-style sling.Type: Bungee SlingSwivel Size: Mash Hook IncludedLength: AdjustableWidth: 1.25"Color: BlackMaterial: E.. Aim Sport''s One Point Bungee Sling is a fully adjustable single point sling for tactical rifles. The clasp type hook is held secure by spring tension and its high density elastic material supports up to 150 lbs.Type: Bungee SlingLength: 25''Color: GreenMaterial: ElasticIncludes: Steel Clip.. 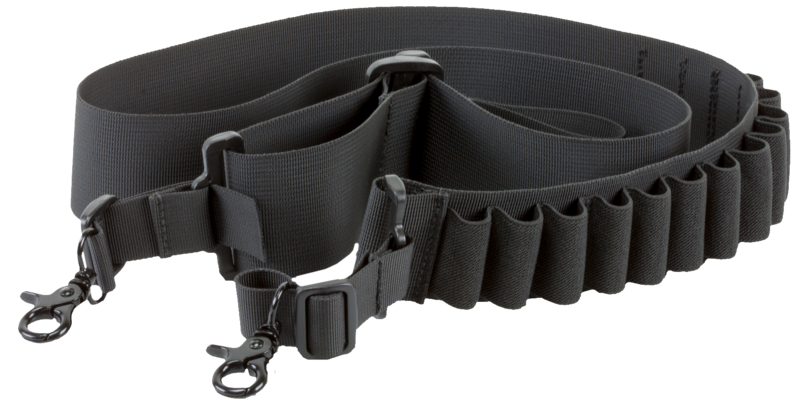 Aim Sport''s One Point Bungee Sling is a fully adjustable single point sling for tactical rifles. The clasp type hook is held secure by spring tension and its high density elastic material supports up to 150 lbs.Type: Bungee SlingLength: 25''Color: TanMaterial: ElasticIncludes: Steel Clip.. Aim Sports Deluxe Shotgun Bandolier Sling''s Tension Quick Release System is ideal for fast transitioning from slung to shouldered with a pull of the loop. 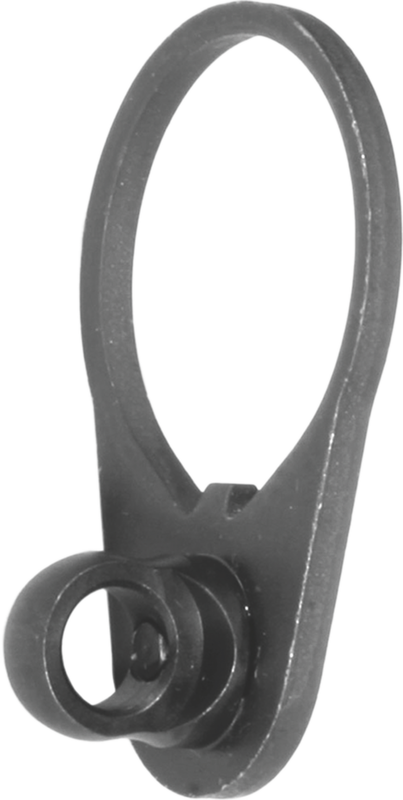 The rugged metal swivel spring hooks attach or remove the sling quickly with spring retained overlapping steel hooks. The sling is double stitch.. 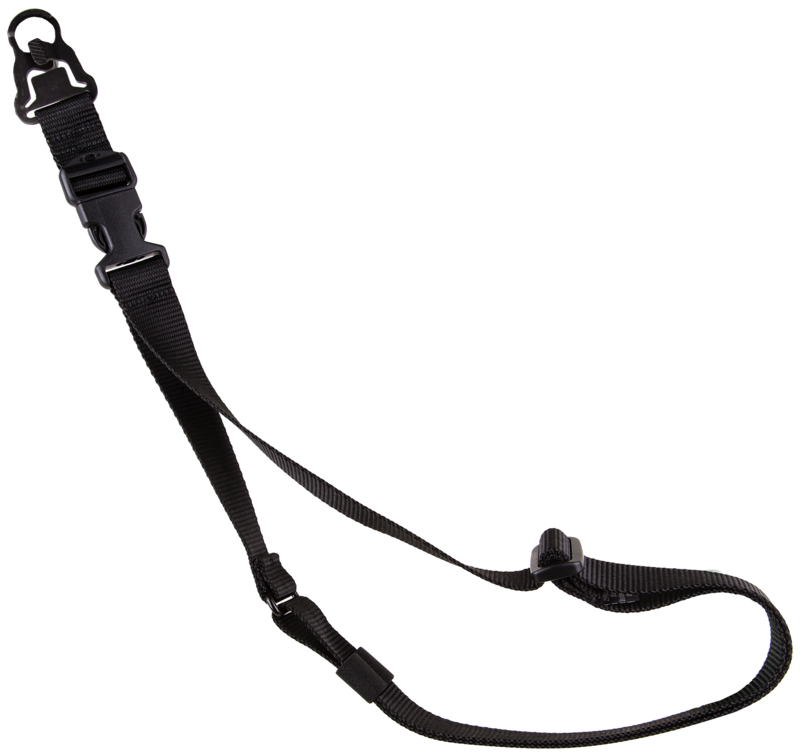 Aim Sport''s Mosin Nagant Sling is a faithful reproduction of the classic "dog collar" sling used by the Soviet army. It is durable and accurate to the original, which makes this sling a great addition to your surplus rifle.Type: SlingLength: 20''Color: OD GreenMaterial: Canvas.. Faithful reproduction of the cold war era slings used on AK and SKS pattern rifles.Type: SlingLength: AdjustableColor: OD GreenMaterial: CanvasIncludes: Medal HardwareGun Style: AK/SKS Rifles.. Aim Sports AK/SKS Sling features all metal hardware for durability, and is constructed of military grade web canvas with heavy-duty leather straps.Type: SlingLength: 20"-42''Color: OD GreenMaterial: Canvas..
Remington Quick Adjusting Sling features sling swivels included. Embroidered logo. Heavy 1.25" web construction. Designed to be adjusted to handle any application in the field.Type: SlingSwivel Size: UniversalLength: AdjustableWidth: 1.25"Color: BlackMaterial: Nylon Webbing.. Type: SlingSwivel Size: UniversalLength: AdjustableWidth: 1.25"Color: Mossy Oak New Break-UpMaterial: Nylon Webbing.. 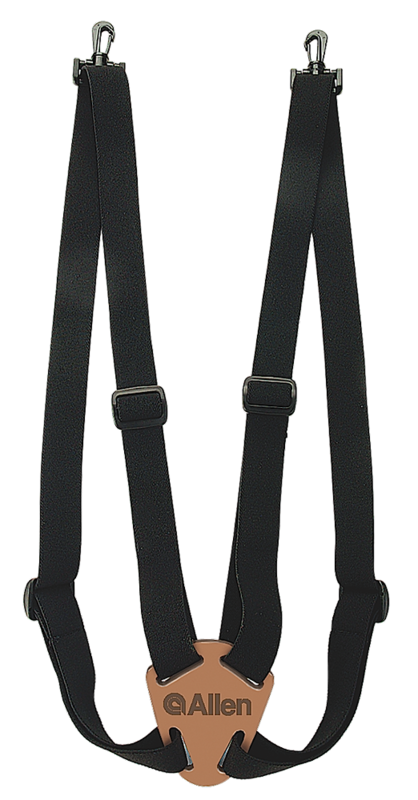 The Allen Binocular Strap is constructed of an elastic body harness that comfortably holds binoculars against your body. 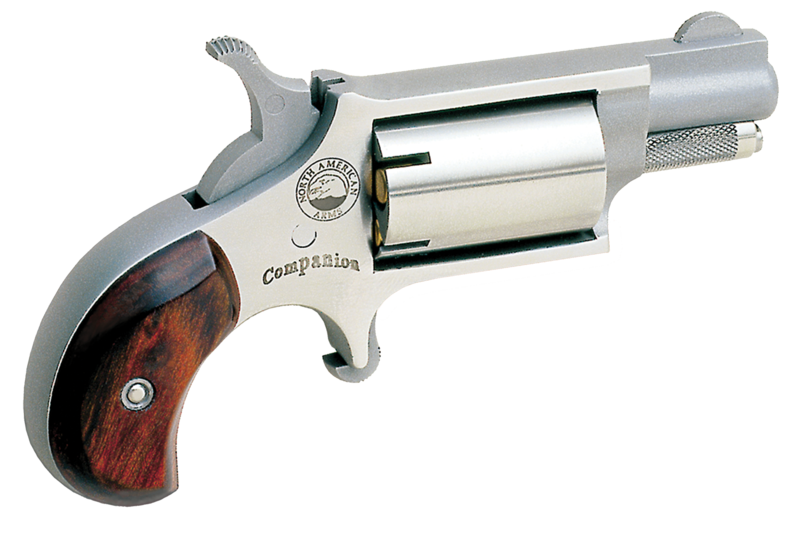 It is ideal for hunting, birdwatching, and fishing, and it also works for keeping cameras and other items close by. Included is an extra ring and ties to use with a second pair of.. The Yukon Neoprene Sling with Shotgun Shell Loops features a neoprene pad with a non-slip back with four elastic shell holding loops. This sling also has a thumb ring loop and heavy duty web construction with a Mossy Oak Break-Up Country camo finish.Type: SlingSwivel Size: None IncludedLength: Ad..
Ultra light and molded ergonomic shape and multiple cushion design gripper dots keep sling from sliding break up camo.Type: SlingSwivel Size: 1"Length: AdjustableWidth: 1"Color: Mossy Oak New Break-UpMaterial: Neoprene.. The Cascade Neoprene Sling by Allen is a heavy-duty neoprene sling designed for serious hunters. This sling features a rugged spandex binding that lasts over time with swivels tested to 300 pounds.Type: SlingSwivel Size: 1"Length: AdjustableWidth: 1"Color: BlackMaterial: Neoprene.. The Cascade Neoprene Sling by Allen is a heavy-duty neoprene sling designed for serious hunters. This sling features a rugged spandex binding that lasts over time with swivels tested to 300 pounds.Type: SlingSwivel Size: 1"Length: AdjustableWidth: 1"Color: Realtree APMaterial: Neoprene..
With 1" web construction, this classic black rifle sling by Allen is a no-muss, no-fuss sling. Installs on your swivels in minutes, this sling has a thick and durable quick-adjusting buckle.Type: SlingSwivel Size: None IncludedLength: AdjustableWidth: 1"Color: BlackMaterial: Nylon WebbingIncl..
Allen Cobra slings are made from the finest top grain leather, handcrafted with rugged nylon stitching, and made to uncompromising standards. Available in Mossy Oak Break Up.Type: SlingSwivel Size: 1"Length: AdjustableWidth: 1"Color: Mossy Oak New Break-UpMaterial: Neoprene w/Leather Trim.. The Slide & Lock Leather Sling features a special buckle that allows the sling to be adjusted instantly as you react to any situation. 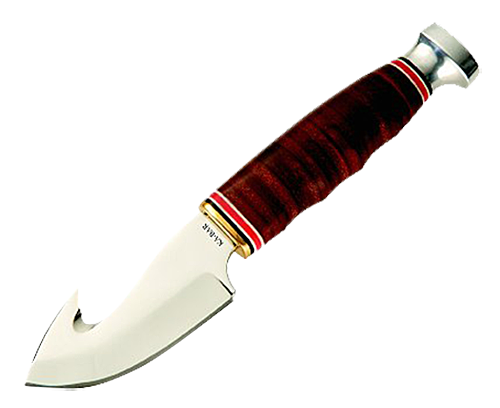 The width of the sling is 1.25", and the swivels are tested to 300 pounds.Type: SlingSwivel Size: Quick DetachLength: AdjustableWidth: 1.25"Color: BrownMateria..
With a special buckle that allows the sling to be adjusted and secured instantly, the Slide & Lock Black Web Sling will secure your weapon exactly where you want it. It features 1.25" heavy web construction and swivels that have been tested to 300 pounds.Type: SlingSwivel Size: Quick DetachLength:.. The Denali Neoprene Rifle Cartridge Sling features five cartridge loops for your ammo. 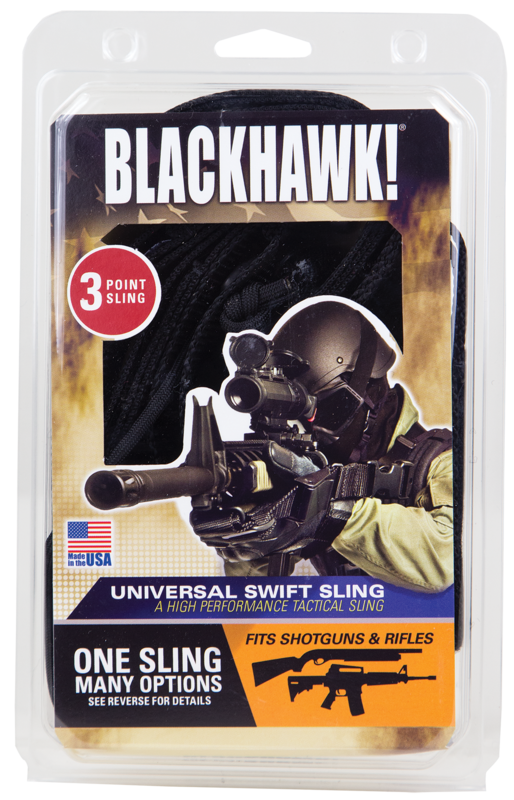 This sling also features a slip proof "Sharkskin" back and has the cushioning effect of neoprene.Type: SlingSwivel Size: N/ALength: AdjustableColor: BlackMaterial: NeopreneIncludes: 5 Rifle Cartridge LoopsGu.. The Denali Neoprene Rifle Cartridge Sling features five cartridge loops for your ammo. This sling also features a slip proof "Sharkskin" back and has the cushioning effect of neoprene.Type: SlingSwivel Size: N/ALength: AdjustableColor: Realtree APMaterial: NeopreneIncludes: 5 Rifle Cartridge L.. The STORM Sling XT/QD and Sub-Gun Sling Quick Disconnect Attachment provides extra an attachment assembly for setting up multiple firearms.Type: Quick Disconnect AttachmentColor: BlackGun Style: AR-15.. 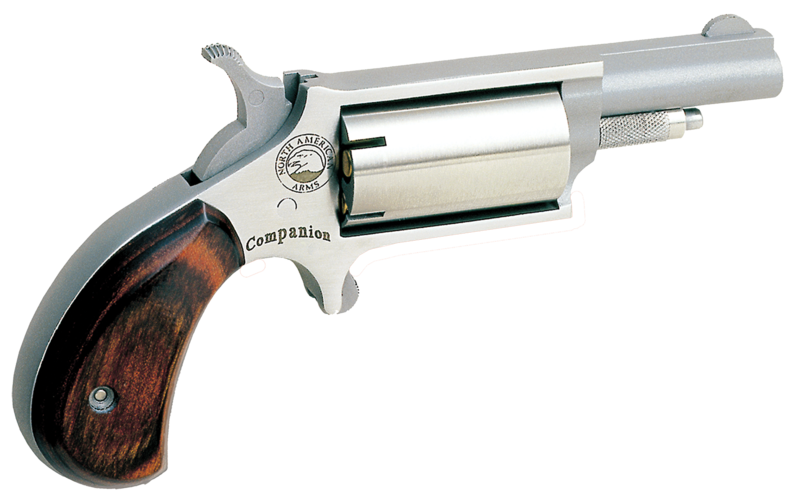 The adjustable two-point Shotgun Shell Sling is designed to carry 15 extra shells for quick access. 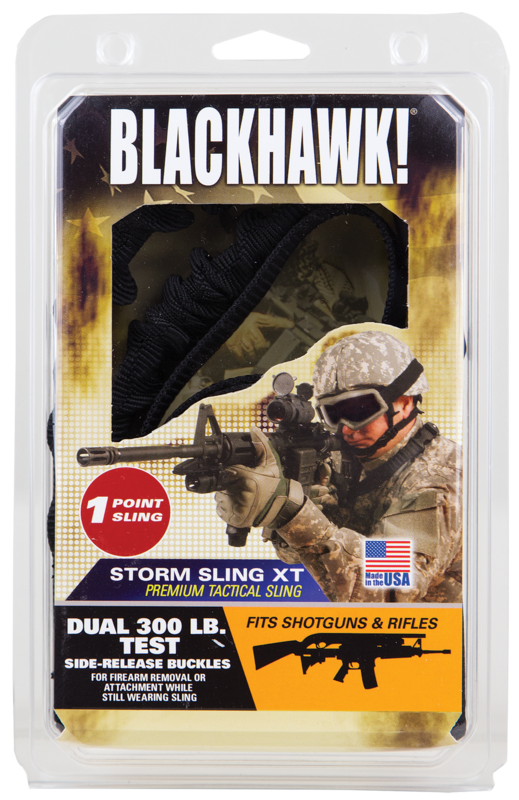 It is constructed of a high-quality 2" wide nylon webbing with elastic straps.Type: Shotshell SlingSwivel Size: Any w/Standard StudLength: AdjustableWidth: 2"Color: BlackMaterial: Nylon WebbingG..
Blackhawk''s Storm Sling features a removable mash clip for quick and positive firearm attachment. It is consturcted of durable a high strength 1.25" nylon webbing and has a heavy duty tri-glide buckle to allow for proper fit. The sling also features a heavy duty hardware, metal oval ring, and robus..
BlackHawk 70GS15BK Storm Single Point Quick Detach Rifle Sling 1.25" Swivel Nylon Webbing Black 30"-50"
BlackHawk 70GS16BK Storm Single Point Rifle Sling XT 1.25" Swivel Nylon Webbing Black 46"-64"
Universal design for easy compatibility with a wide variety of front sling mounts and fixed or collapsible stocks. Fully adjustable ambidextrous design. Constructed of heavy duty 1.25" nylon webbing. 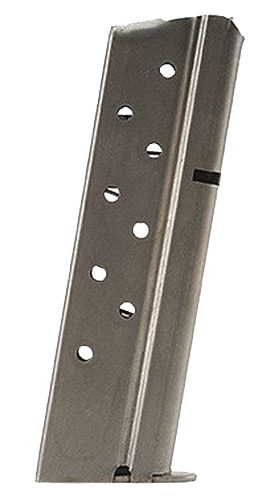 Integrated Quick cam buckle provides for rapid one hand sling adjustment and easy shoulder to should..
BlackHawk''s Single-Point Sling Adapter converts most AR-15/M4 platforms with collapsible stocks to accept a single-point sling that allows the weapon to hang flat against the body. This model is made of heavy-duty nylon with a metal D-ring.Type: Sling AdapterColor: BlackMaterial: Nylon WebbingGu..
BlackHawk''s Single-Point Sling Adapter is a fully ambidextrous adapter that converts most AR-15/M4 platforms with collapsible stocks to accept a single-point sling that allows the weapon to hang flat against the body.Type: Sling AdapterColor: BlackMaterial: MetalGun Manufacturers: Tactical Rifl..
Blackhawk''s Universal Tactical Sling incorporates an original two point nylon web design. The sling is fully adjustable and ambidextrous to fit any shooterType: SlingSwivel Size: 1.25"Length: AdjustableWidth: 1.25"Color: BlackMaterial: Nylon Webbing..